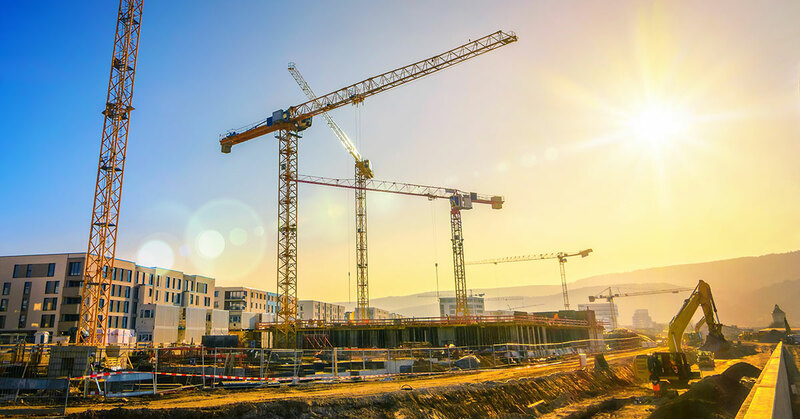 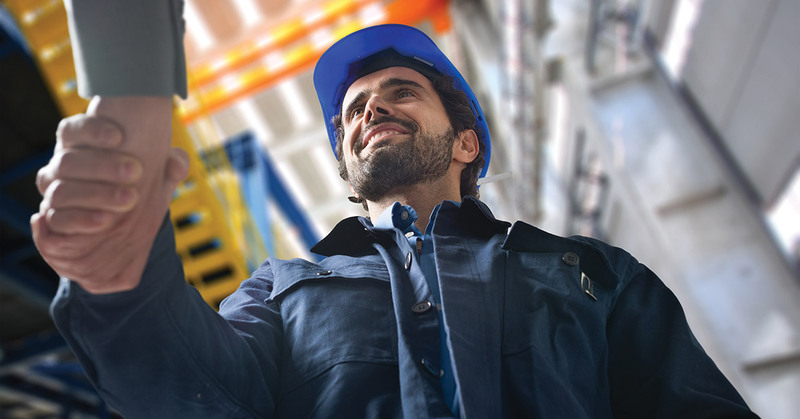 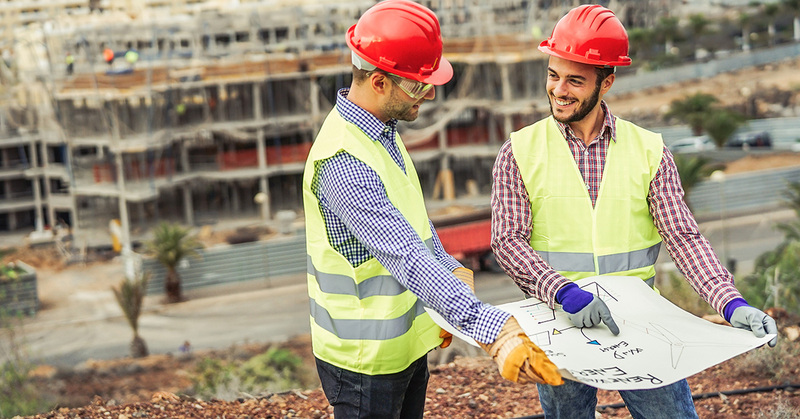 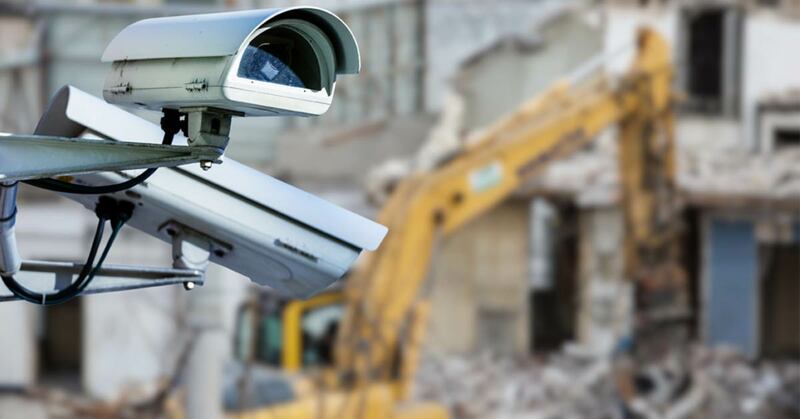 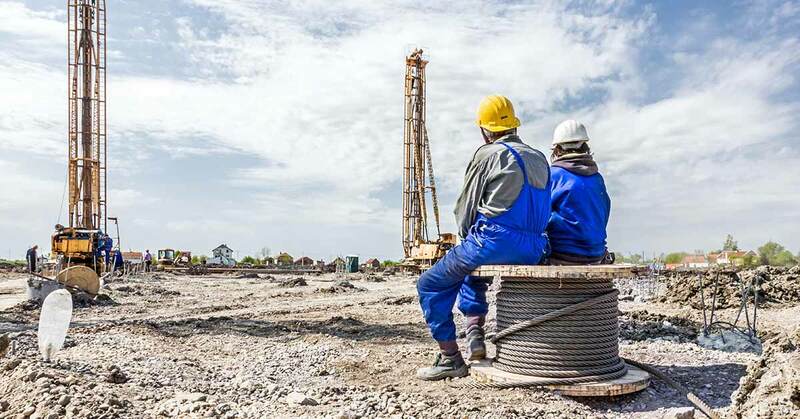 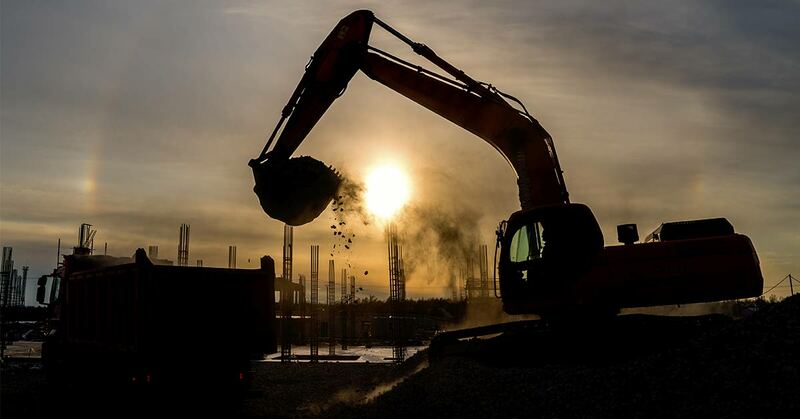 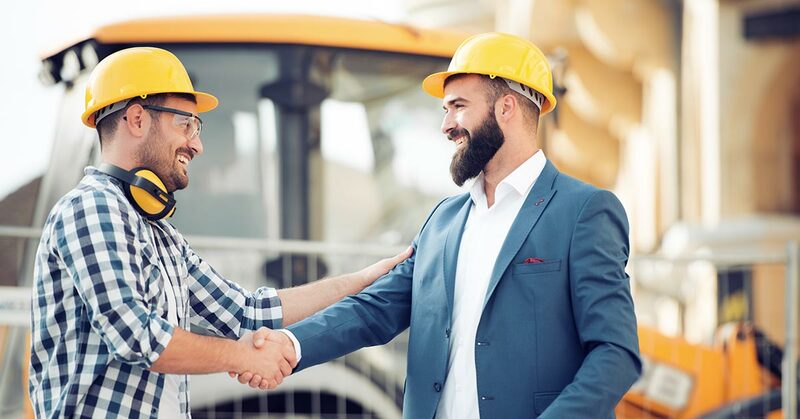 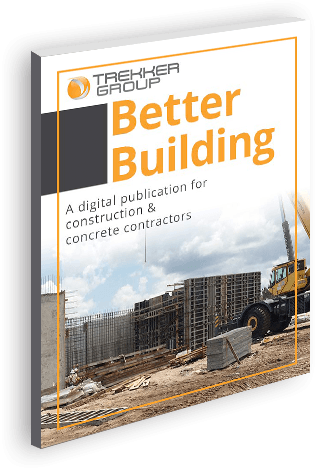 View articles about construction industry productivity and profit to help you get more done efficiently and cost-effectively. 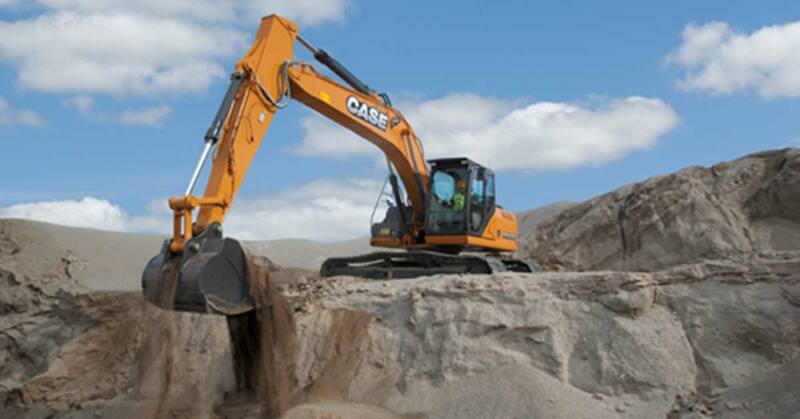 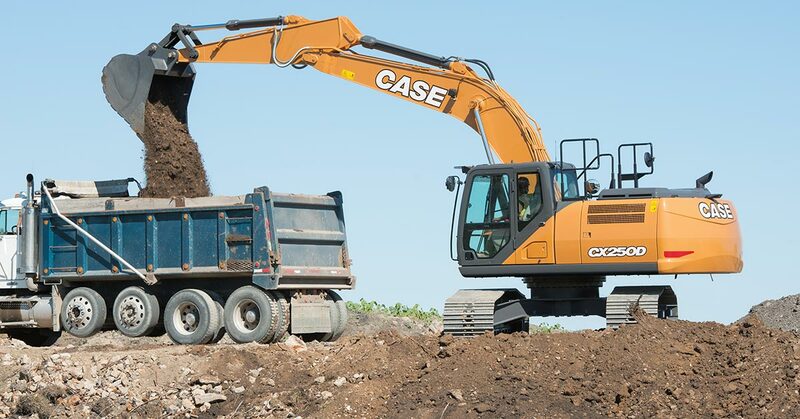 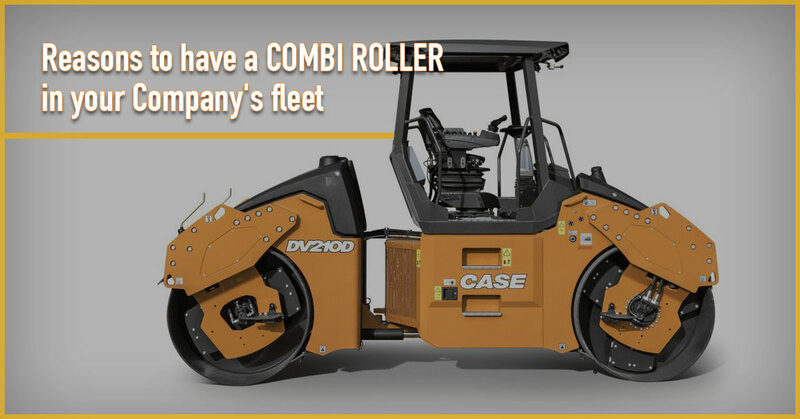 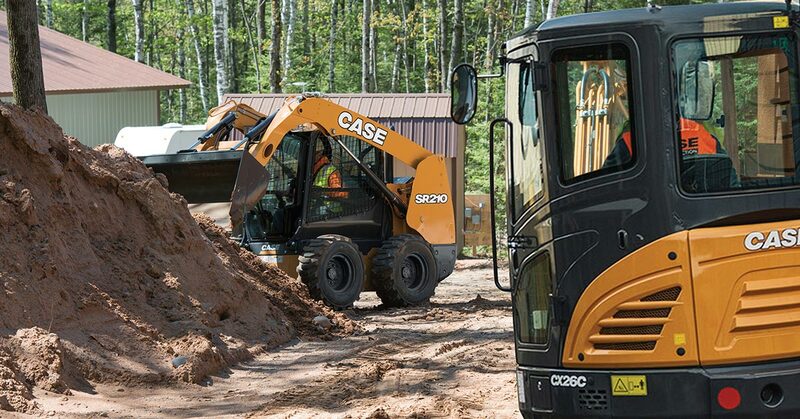 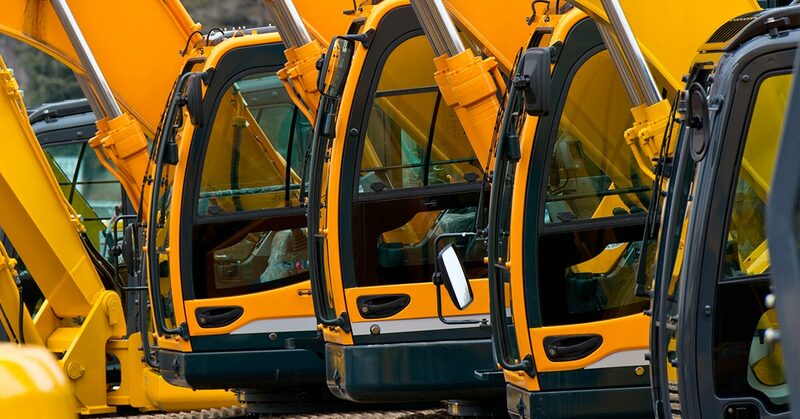 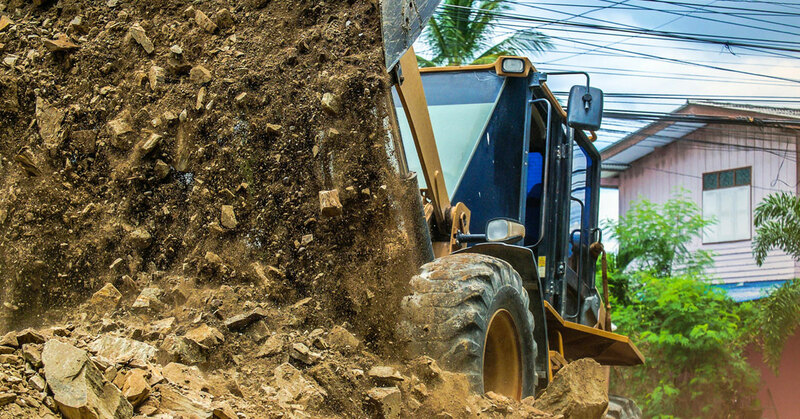 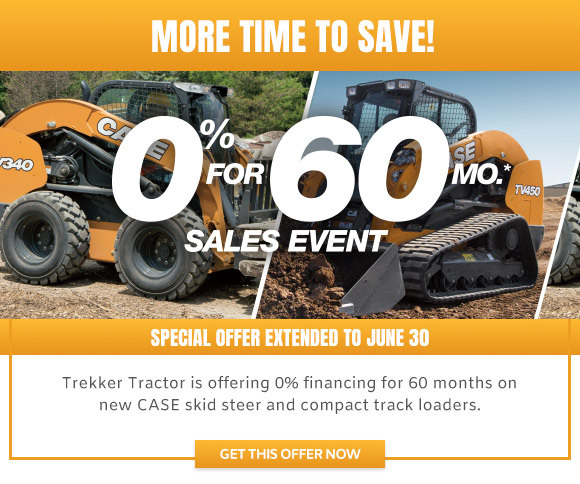 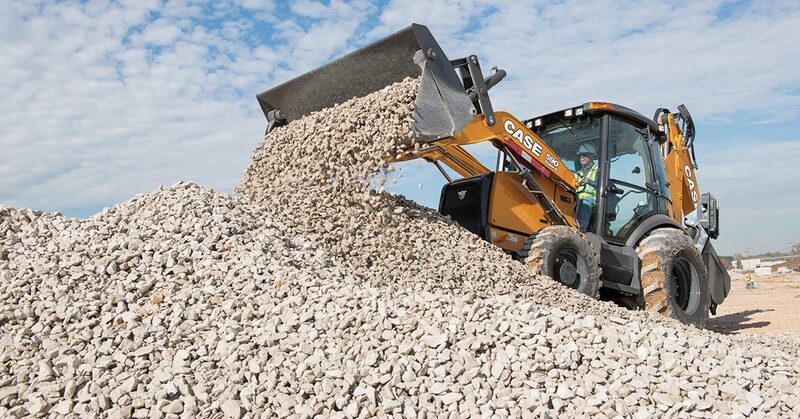 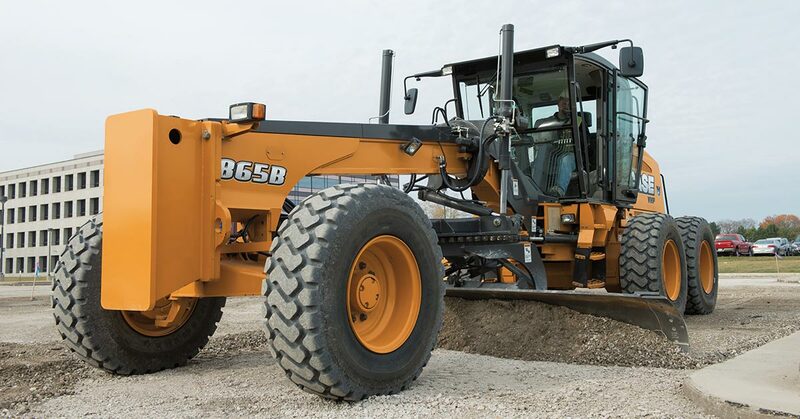 Should You Upgrade Your Fleet with Larger Earthmoving Equipment? 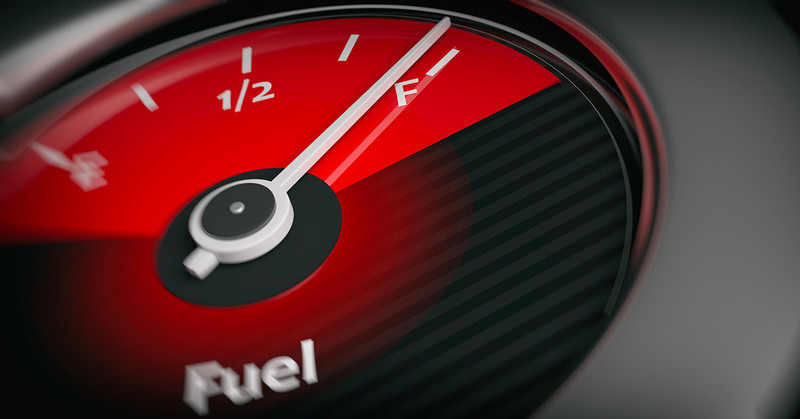 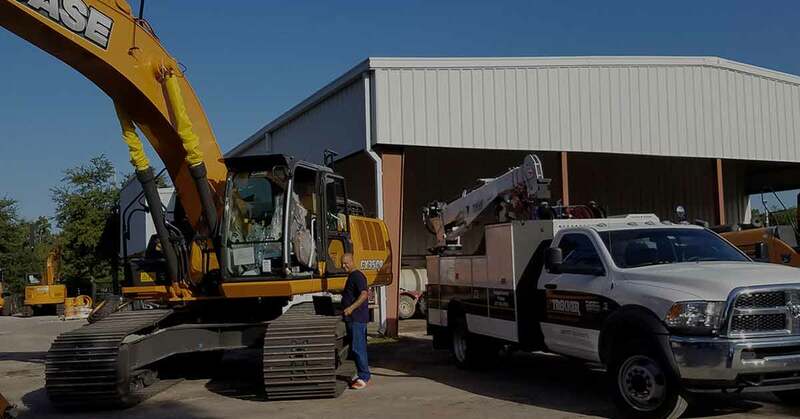 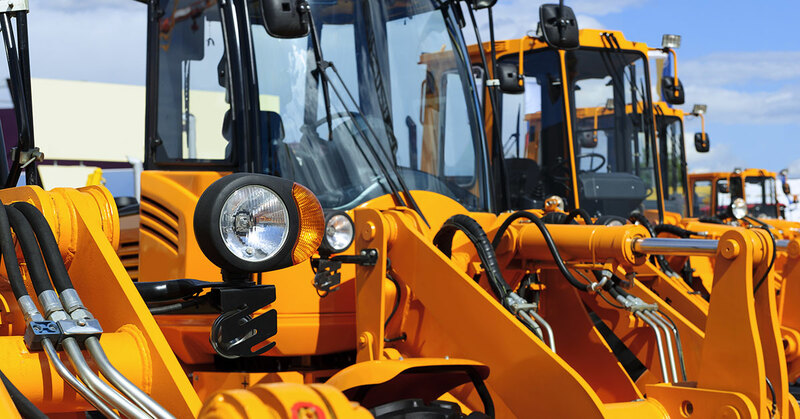 Should You Buy or Rent Heavy Equipment for Your Fleet?